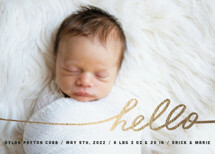 Welcome and thank you for visiting our Minted photographer storefront. 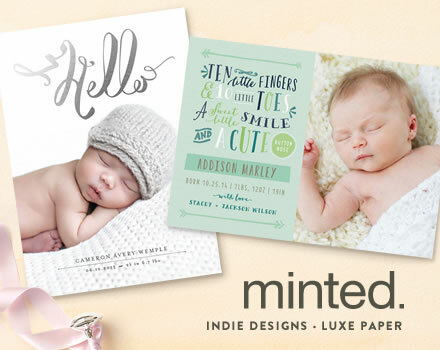 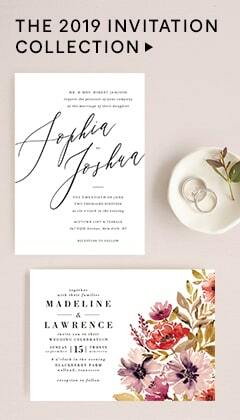 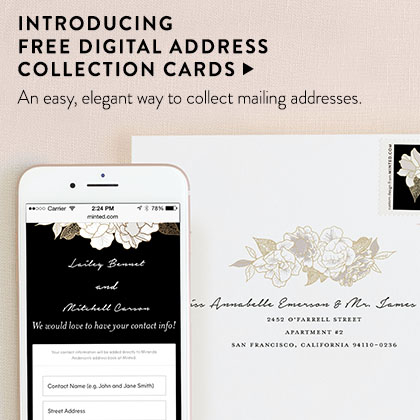 We're very excited to be partnering with Minted to offer our clients the most unique designs for their photo card needs. 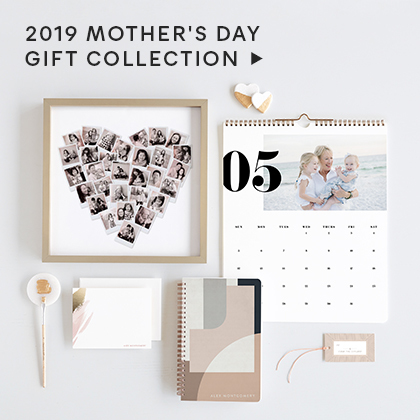 You can browse some of our favorite designs below or you can use any of the category tabs above to search all of Minted's products. 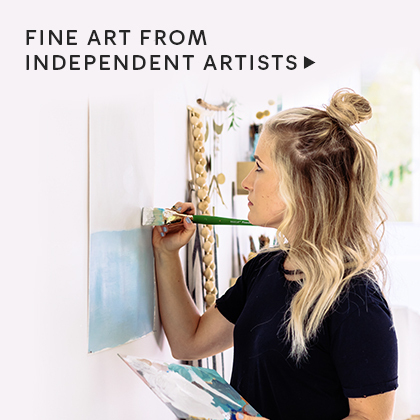 Want a store like this?